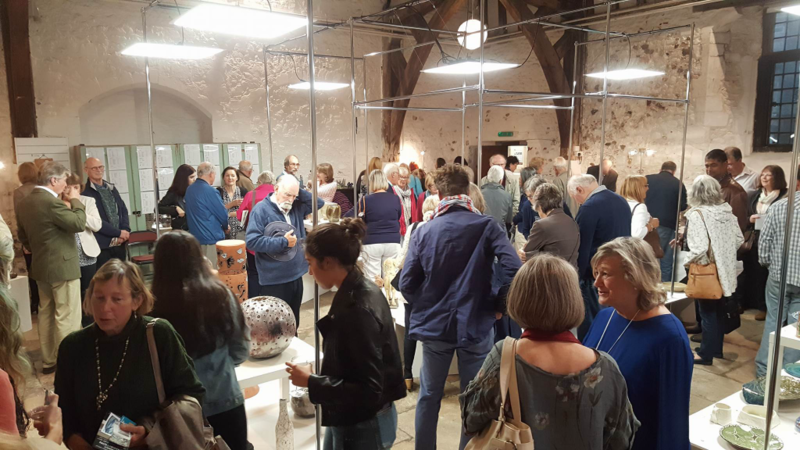 The Annual Exhibition of members work is now open at the Bishop’s Kitchen within the grounds of Chichester Cathedral. 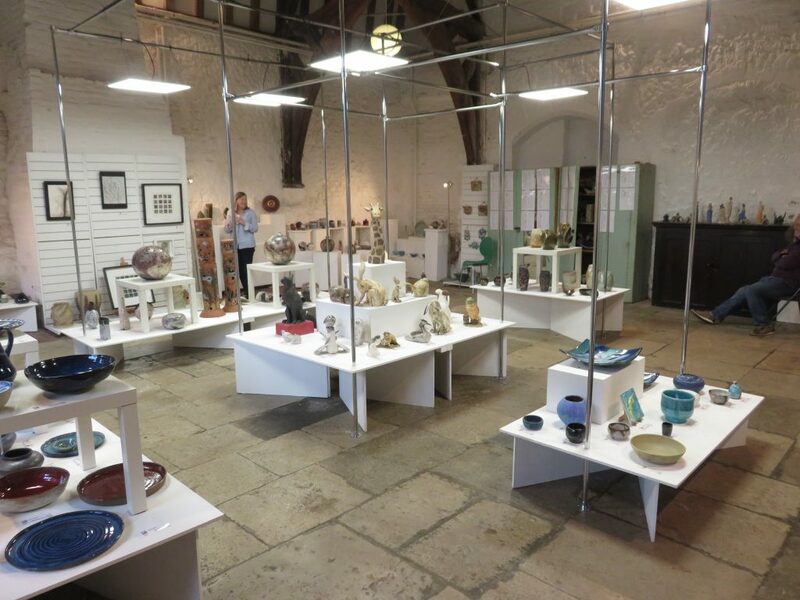 There are lots of lovely pottery and ceramics to view and buy! Admission is free, and the exhibition is open every day until 13th August, from 10:00 a.m. till 5:00 p.m.
For more photos of the exhibition, please click here….